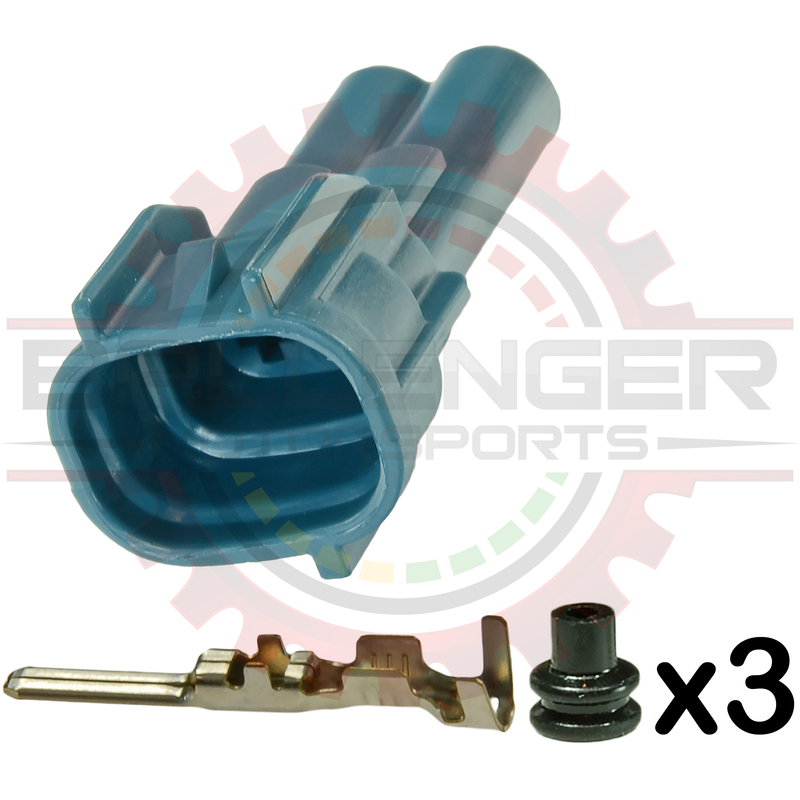 2 Way Receptacle Connector Kit MT Sealed Series for Sensor Application, Blue Keyway 1. Connector Kit. Terminals and seals ARE included.